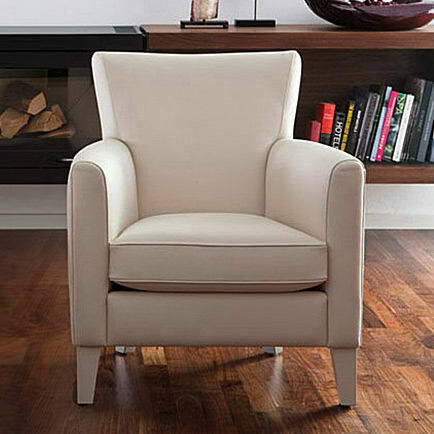 The Contessa armchair is available with different covers in leather or fabric and also as a high-backed chair or sofa in various sizes. On request also with matching stool. Don´t hesitate to contact us, we will be happy to advise you! Contessa - finely balanced proportions and carefully finished details make these timeless chairs an eye-catcher at the fireplace or in combination with other sofa models. Contessa, like Conte, is available with a variety of covers. A practical stool completes the set. We are manufacturers in the traditional sense – and that‘s precisely how we want it. This principle, after all, means that our furniture is fashioned exclusively by highly-qualified craftsmen: step by step, using traditional knowledge handed down through the generations and with great devotion to detail. This venerable form of craftsmanship results in fascinating products whose value our customers truly appreciate, often from generation to generation. Do you have a question about "Contessa"? How can we contact you?